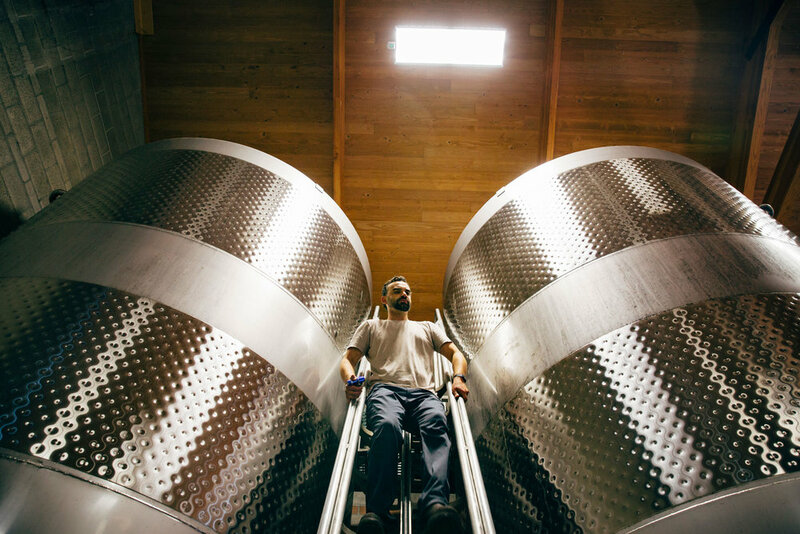 Our winemaking philosophy hasn’t changed much in the last 40 years, and we think that’s a good thing. 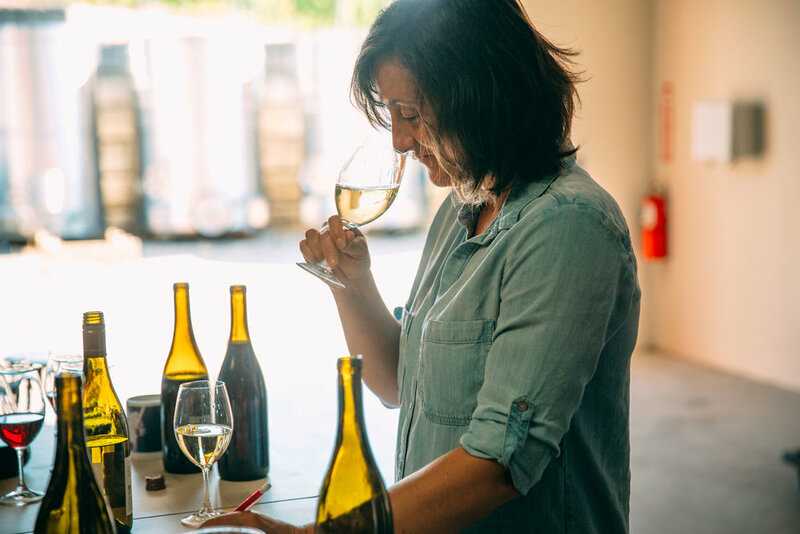 We’re still interested in making the wines we most love to drink—ageable, elegant, and complex wines that showcase this small corner of the world we call home. To that end, we want to let our vineyards speak for themselves. We’re not interested in winemaking techniques that obscure their essential and unique qualities; instead, we prefer to discover techniques that best highlight their distinctive characteristics. 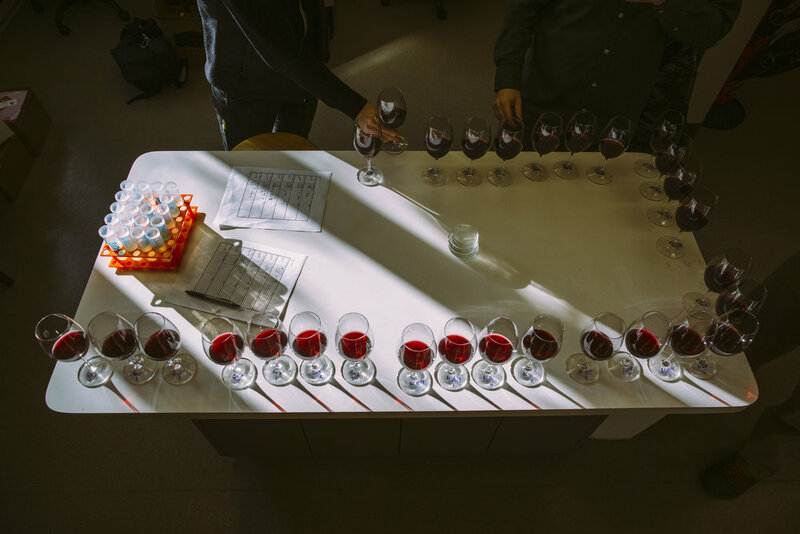 We set up and execute a variety of winery and vineyard trials every year in order to learn as much as we can in a given vintage, and then we apply that knowledge and learning to the next growing season. This is a critical process. 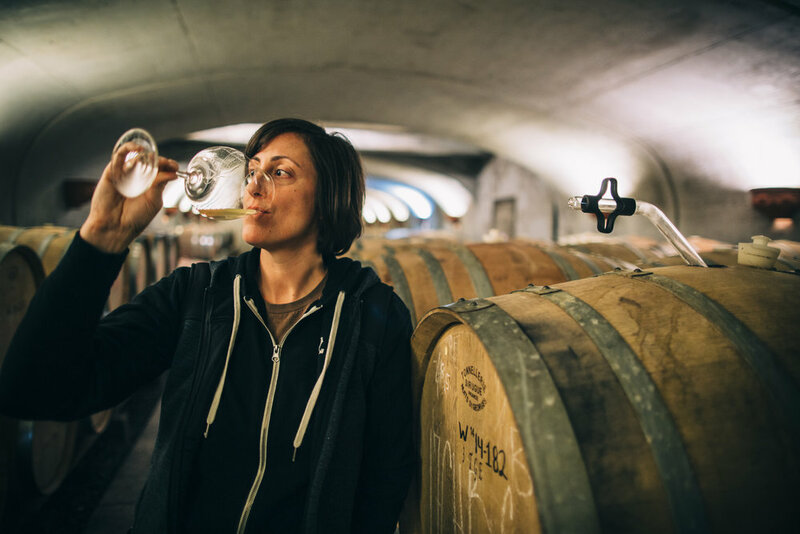 A winemaker only has 25 or 30 harvests as a key decision-maker in her lifetime, and she needs to make the most of them. All of our decisions, all of our work starts and ends with the question: “How can we make the best possible wine out of the best possible grapes?” At its essence, that’s what winemaking is—an endless series of decisions, all of which add up to that glass of wine you have in your hand. 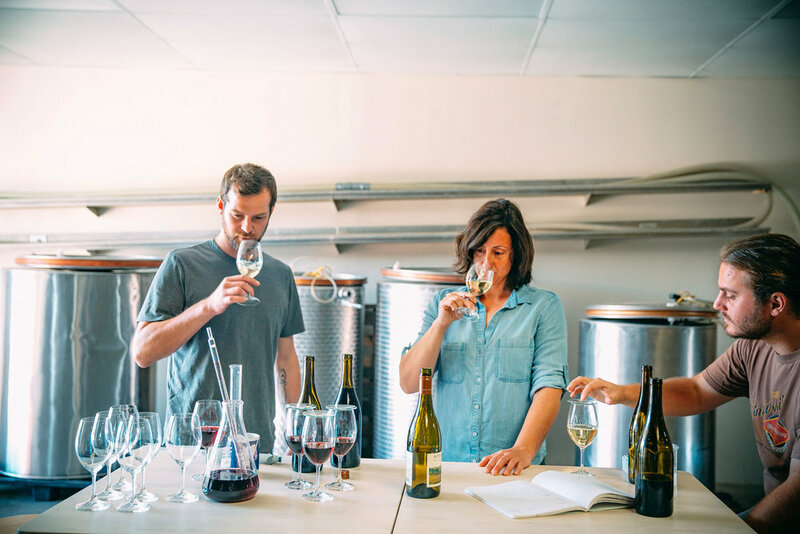 When you taste a wine, you’re experiencing the sum of a lot of hard work, a passion for the land, and our genuine love of the winemaking process. All the technical details of winemaking and grape growing can be a bit hard to digest at times. And, as enlightened foodies or just generally curious wine lovers, you may want to know the origins and the process of how the delicious things we consume are made. This is where our knowledgeable Wine Educators step in to tell you all about the delicious wine you are drinking. Because there’s a unique story behind every bottle of wine—and stories are always best shared in person—we encourage you to visit our tasting room to learn about our wines firsthand. You can pop in, or make an appointment for a more in-depth learning experience. But, we understand that sometimes you just want to be cozy at home. That’s why we’re developing a series of educational videos you can review at your leisure online. We’re going to give you lots of great wine knowledge so you can impress your friends (and understand why the wine you are drinking tastes so delicious).